It may also help if you know some things about a journalist’s career. As a former Executive Producer for a local TV news station, I’ve found these things to be true of most journalists. Most reporters who work for newspapers, television, radio or other traditional media are professionals with degrees in Journalism or Mass Communication. They are not likely to be experts in your field. But they are EXPECTED to become knowledgeable (often in just a few hours) about the topic they are covering on any given day. They rely on facts and commentary (from people like you) in order to do their jobs. They may be getting pulled in many directions. 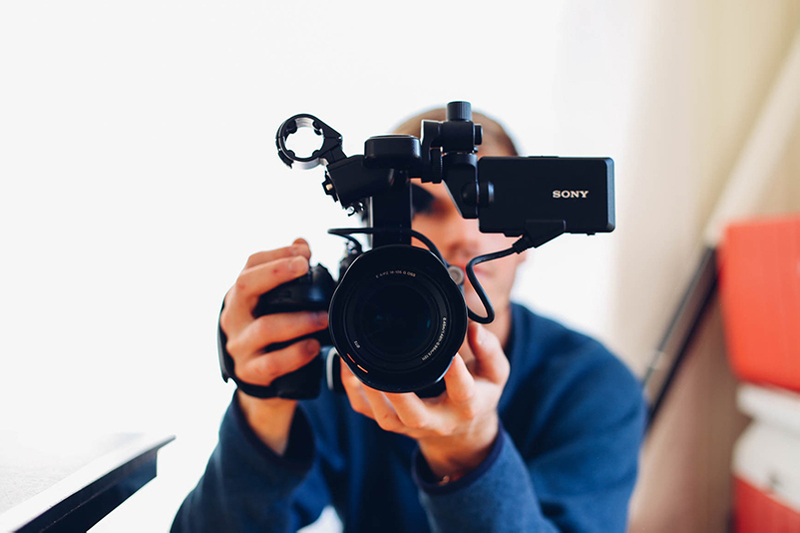 Many reporters work in both traditional and online world as multimedia journalists who not only report the news, but shoot video and/or gather the audio that accompanies their reports on TV, radio, newspaper, magazine, or the internet. They face tight deadlines. TV and radio reporters typically have the tightest deadlines, as they’re usually trying to get their reports broadcast the same day they interview you.